It's like striking gold: After hours of scouring homes for sale in Atlanta, GA, or Seattle, WA, you've found the house of your dreams. In fact, you went home last night and played a little game of Where Does the Sofa Go? But before you can say "home sweet home," there's an offer to be made (and accepted). While these three tips won't guarantee that your offer will be chosen, they will help you be competitive, and you'll be one step closer to landing your dream home. Subscribe for house hunting tips, hot new listings, and real estate must-reads. If you think your dream home's listing price is just a place to begin negotiations, think again. First, have a conversation with your real estate agent and look together for similar homes and recent sales in the area. You can do a little sleuthing on your own by searching Trulia for sold homes — just be sure to choose a time frame within the past three months for the most accurate results. Looking at comparable homes will give you a better idea of the seller's asking price in relation to similar properties and can help you shape your offer based on property-specific amenities and location. Next, you should decide how you'll pay for your purchase: cash or financing. Cash offers can sometimes command a lower selling price since there aren't mortgage details to sort through and the sale should close faster. If you're using financing but can offer a quick close (less than 30 days), take that into consideration in your offer price — your real estate agent may be able to leverage a quick close to sweeten the deal. If you're thinking of submitting a lowball offer, engage in a candid conversation with your real estate agent. Agents know the market well and might even know a thing or two about the listing agent through previous sales. There are certain times when a lowball offer might start favorable negotiations, but there are many others when such an offer can derail the reality of landing your dream home. If you decide to submit an offer substantially below the listing price, be prepared for a negotiation process — or a flat-out "no." When you're ready to make your offer, back it up with everything the seller needs to know. You want the seller to believe that yours is the one offer to look at twice. Be sure to include completed offer paperwork with signatures where they belong, and make sure you're asking for seller concessions that make sense for the market. Maybe you're looking to have some of your closing costs covered. Perhaps you just want the old, worn-out carpeting replaced. 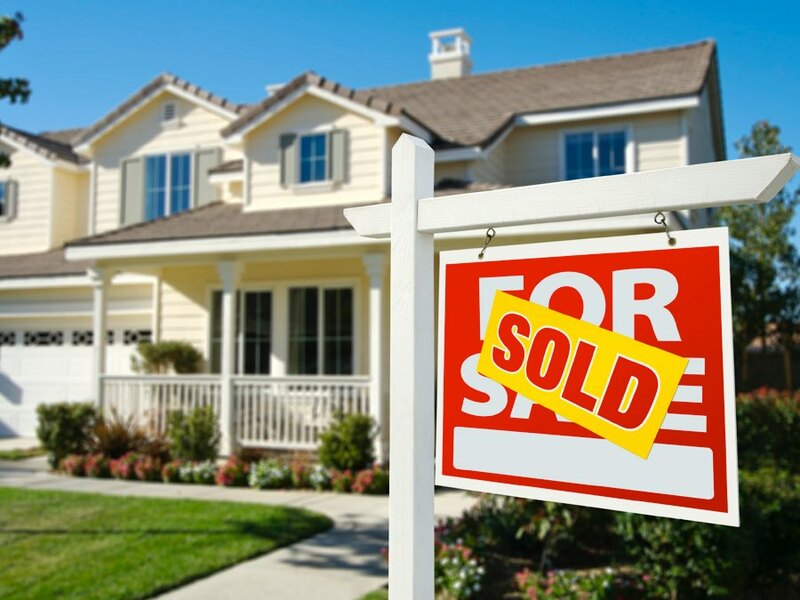 Asking for seller concessions is a normal part of the offer process, but you need to know what you can reasonably expect. If you're in a competitive bidding situation, odds are that the seller is going to choose the offer requiring the least amount of work on the seller's part. Work with your real estate professional to make a list of "musts" and "would like" items for the sellers to tackle. You can put these concessions side by side with your offer price and see what makes for the most compelling deal. Bottom line: If you're negotiating and something's got to give, consider your requested concessions to stay competitive. One step that's important not to forget in the offer process is setting a maximum price. If you're financing, you will have a purchase ceiling from your mortgage lender, but when the perfect home comes along, it's easy for heartstrings to overrule good financial sense. Ask yourself realistically, how much can you comfortably carry as a mortgage payment each month? How much is that home really worth? How long do you plan on staying in the home, and does that justify a higher-than-asking price? Remember, the tips we're including here are for traditional sales, not short sales or purchases of bank-owned properties. Those types of transactions have nuances all their own. Happy house hunting! Share your strategic tips on how to write an offer letter in the comments below. The post 3 Tips For Crafting Tempting Offers That Sellers Will Love appeared first on Trulia's Blog.